This is one Daily Find that I've had my eye on for a while. I have several comic skirts from ASOS, TopShop and Necessary clothing, but this one (which is on back order) is one that I must have. 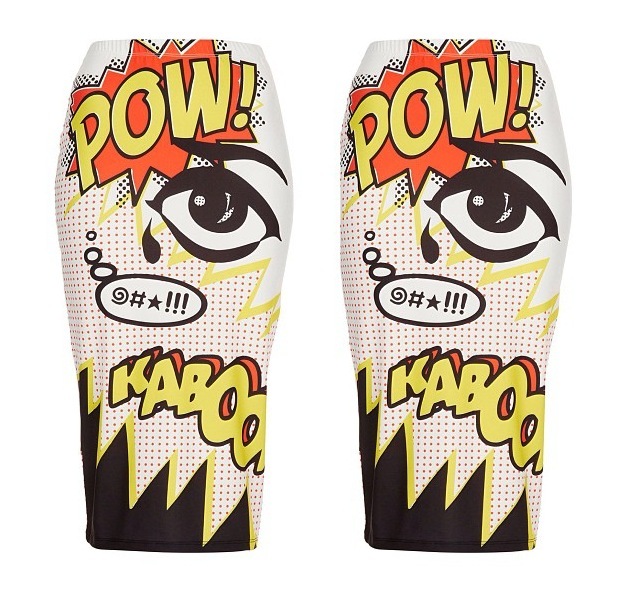 this Comic POW skirt is SOLD OUT on-line (Topshop) but if you are like we you are DEF walking into Topshop every week to see if it is available, Which it is..... 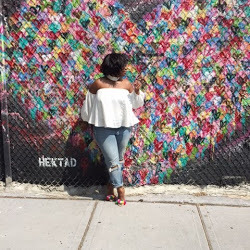 Check out my Daily Find- Photo-shoot coming soon.